If you are caught up in Spring or Summer wedding preparations at the moment, every spare moment is probably dedicated to some kind of wedding task, whether you are hand decorating table settings or order of service cards, packaging wedding favours or shopping for supplies. It’s SO easy to forget yourself, particularly once the all-important dress or outfit has been selected and hair and makeup has been booked for the day. If this rings true for you, why not pop yourself a little higher up (in terms of priority!) on the wedding ‘to do’ list and take some time out now to help you look and feel even more fabulous on your very special day? From experience, I can safely say that when your skin looks clearer, more radiant and more youthful, it’s so much easier to feel confident and beautiful; stress induced break-outs, dry skin and a dull complexion can occasionally do the opposite, and everyone deserves to feel a million dollars at the wedding event of the year! So what treatments could benefit your skin before the big day? If you’re looking for a highly effective manual exfoliation treatment to help dramatically clear the build up of old skin cells that can leave skin looking dull and lacklustre, a dermaplaning treatment could be the perfect way to reveal your beautiful, radiant skin. It’s the perfect combination of a pampering facial and resurfacing peel from the skincare experts at iS Clinical. This treatment is designed to rapidly and safely resurface the skin, reduce fine lines, address problematic skin and encourage cellular renewal. If you want brighter, healthier looking (and feeling!) skin and need an excuse to lay down and ‘switch off’ for 30 mins every week, why not book in for a session (or 6!) of LED Light Treatments? It’s totally non-invasive and involves simply laying down under a LED mask (I’ll work out which combination of LED Lights would be most effective for your skin) for 30 minutes at a time! 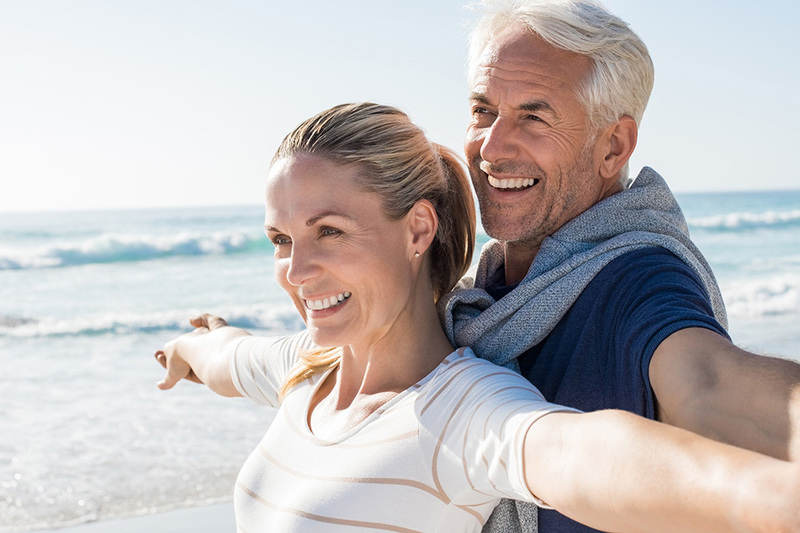 It’s an effective stand-alone treatment, but also a treatment that I regularly combine with other procedures to help them work more effectively and to help speed up the body’s natural healing process! Plus, it’s just £200 for this package until the end of March 2019! If you’d like to take some time out to pamper your beautiful skin, please get in touch! 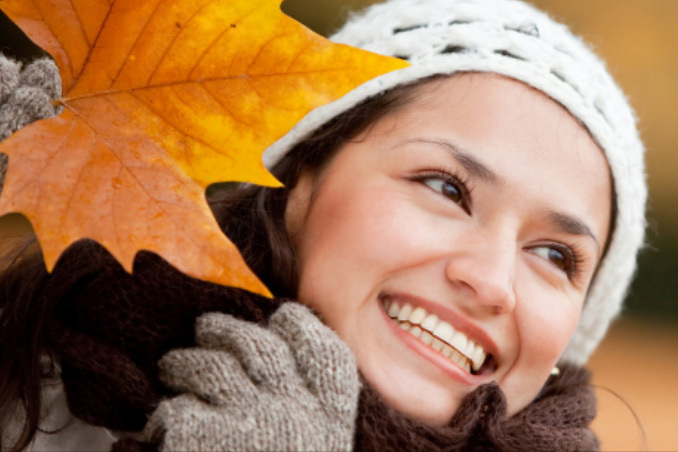 I’d love to hear from you and help tailor a treatment plan specifically for you. 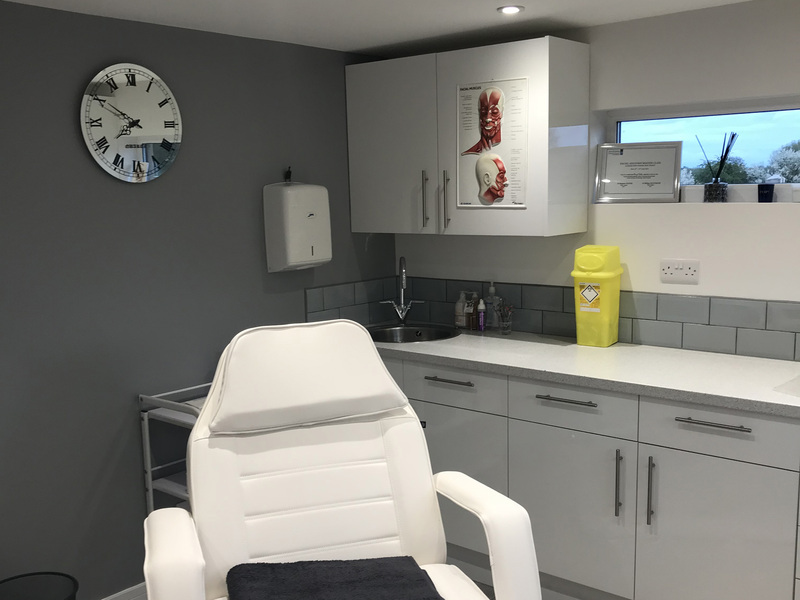 *Please note that I carry out a pre-treatment consultation before carrying out any procedures to ensure that a treatment is safe and appropriate for a patient. For more information on any of the treatments mentioned above and to book an appointment, please get in touch. 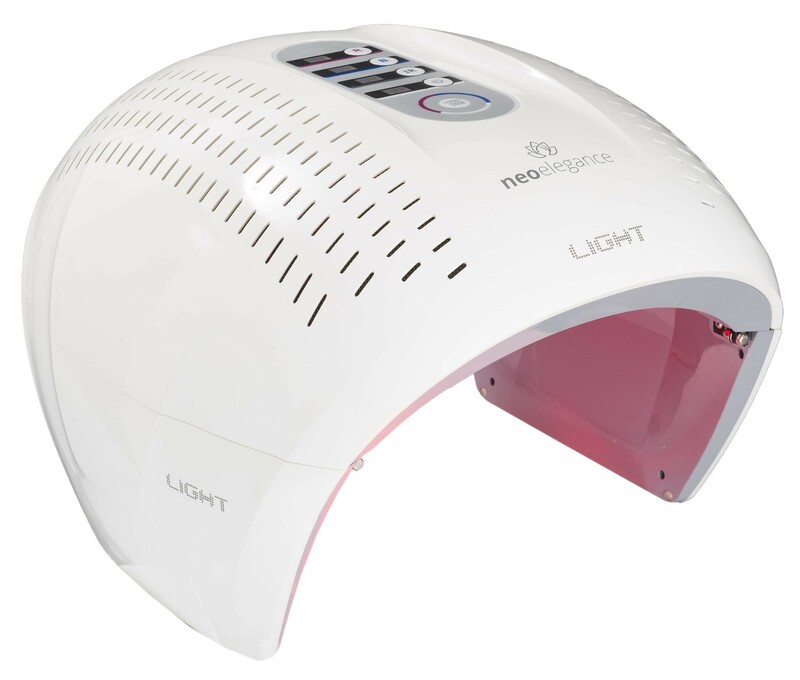 LED (Light-Emitting Diode) Light therapy, as the name suggests, is a light therapy facial that has been gaining fast popularity over the recent past. This facial can make improve the texture of your skin by fighting fine lines as well as dullness and severe acne. 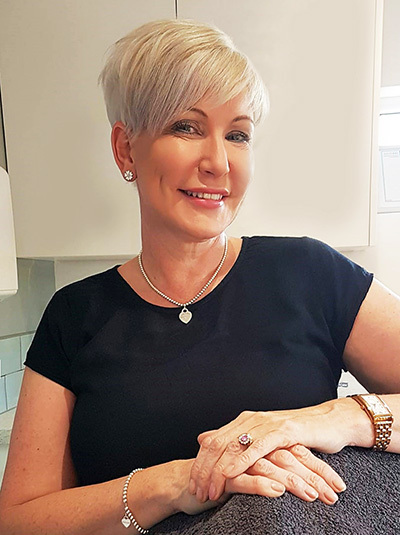 Though this method has been around from the 1980s, it has only recently gained momentum due to the notable people now introducing it in their weekly skincare regime and showcasing it on social media sites. Our skin changes from year to year and from decade to decade. After the age of 20, the amount of collagen (the protein that gives our skin strength and elasticity) our bodies produce decreases by 1% every year. Hormonal changes can also have a dramatic impact on the texture and quality of the skin, and peri-menopause and menopause bring with them some of the most significant changes to skin condition that a woman may experience in her lifetime. Exciting News! From the 30th April, I will be working in my new studio clinic, which has been purpose-built at the bottom of my garden in Etwall. In conjunction with this is my new brand-new website, which has just been launched and where you are now reading this news article. Although the weather is all over the place at the moment, there is one thing for certain – it IS going to get colder! And as our thermostats go up, the wind-chill factor increases and the outside temperature plummets, our skin can suffer. What makes a face look ‘masculine’ or ‘feminine’ isn’t just down to bone structure – facial characteristics can be enhanced, re-defined and re-shaped using non-surgical techniques to make your features appear more youthful and more masculine or feminine. The next time you see a ‘bargain basement’ aesthetic treatment being offered, please steer well clear! Seek advice (and, if appropriate, a treatment) from an experienced and reputable medical professional, and be prepared to pay a little extra to ensure that the products being used are safe and appropriate. Your skin is incredibly precious, so give it the treatment it deserves!